Ladies and Gentlemen. how are you all? I hope that you all are well. Alhamdulillah, I’m good. The first phase of the Basic Web Design Chain tune. Many in this article we are waiting for. Today we do not talk much, now discuss about today’s tune. Introduction to Web Design today is my chain of tune. Now we’ll see what you can learn from today’s tune? 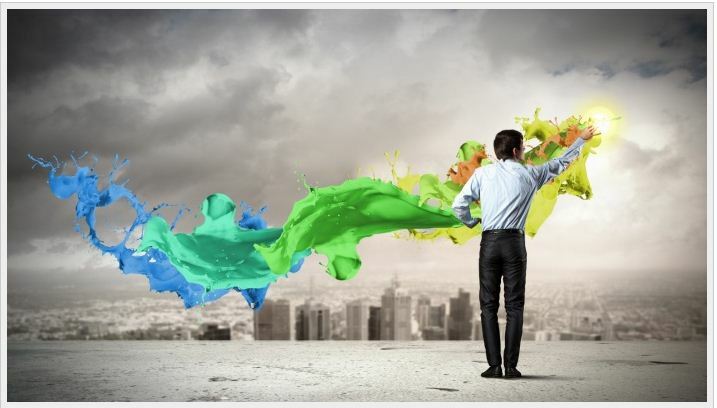 A web designer determine how a website will look like. The web designer make template for that. We see that the structure of the website as a visitor to a website, a web designer create it. The design website template from different ideas. The web developer decides how the website will work. Many people think web design and web development are two of the same thing. In fact, there is a difference between web design and web development. However, no matter, I once thought it was. HTML is a markup Language. It is used to markup pages. The HTML is the structure of a website. I think Many beginners do not understand that. No problem, I’m clear about the HTML with an example. When a house is made, first the structure oh house is made.Then the house is built according to the structure, then the house is is designed.In Web Design, HTML is like the structure. So, the structure of the website is HTML. After that, the website is designed with CSS. CSS is essentially a website design tool. 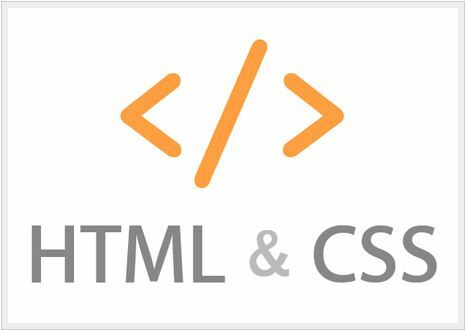 Both HTML and CSS is not difficult to learn. You need to want to learn. The important issue to learn web design is how to get started. You have to proceed in accordance with the instructions. Now, you first decide whether or not to Learn Web Design? If you’re not interested in Web Design Find out what you like doing. And if you are interested in Web Design and want to learn Web design, you first need to learn HTML. However, even if you want to learn web development, first you need to learn HTML. In other words, HTML is the first step. Then you learn CSS. I will discuss this with you step by step in my Web Design Tutorials. You must set uo your mind for hardworking while learning. I’ll give you self-work every day based on the tutorial. And so you can be a web designer Inshallah. Is Web design and web development Same? Why do we need to learn CSS? What is the first thing if we want to learn web design? Read this tutorial to get a better answer to that question. I will post the 2nd part of this tutorial within 2 days. Here’s the end of today’s tutorial. If you don’t understant anything, please write your questions in the comment box. I will answer your questions later. please comment or contact us E-mail:tipusultan01611@gmail.com.